Launchers use explosive ammunition which deals area effect damage when they detonate. The explosive damage of launchers can damage both yourself and teammates so be sure to stay clear of the explosion zone. 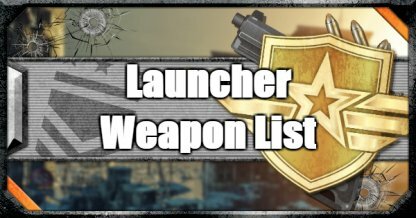 Launcher shots need to hit a target before they explode. 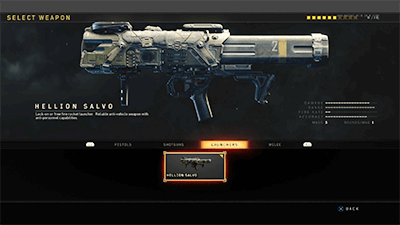 Enemies may see shots coming and evade before they connect. Take advantage of the explosive damage by targeting enemies inside buildings. This limits their options for escape making them easier to take out. Make the most of each shot by being aware of how long it takes for your shot to reach the target. Fire where you think they will be by the time your shot hits.